We combine our experience in medicine, engineering, and design to make care safer and more effective. Doctors using Medisas say they have access to more information. 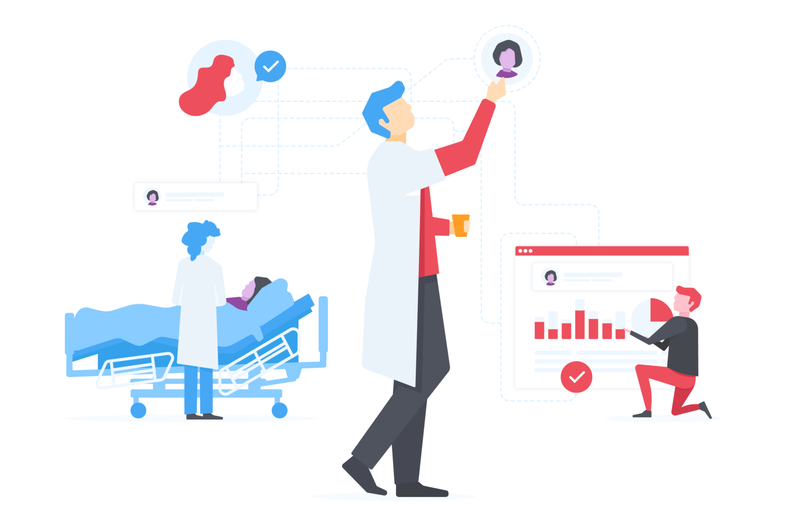 Hospitals can be a dangerous place when paper patient lists, fractured hallway conversations, and antiquated software systems are the means to track patient care. 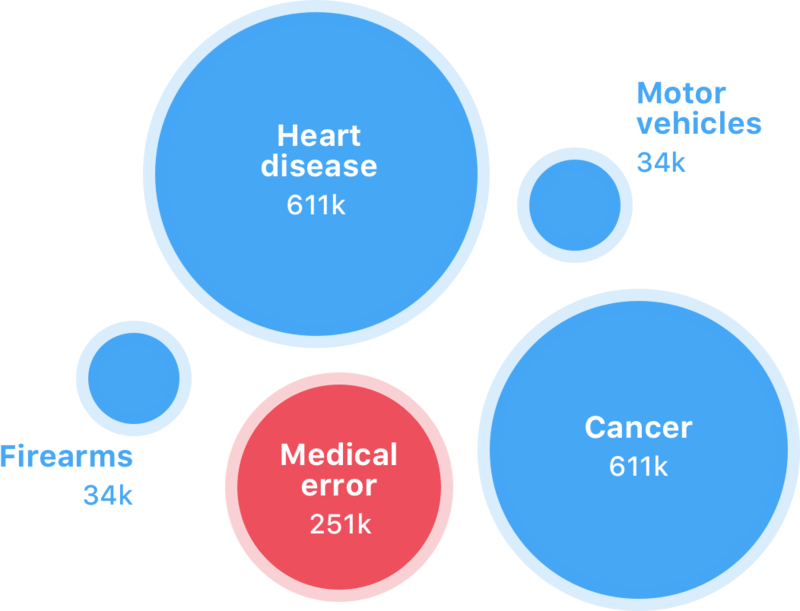 Medical error identified as third biggest killer in the U.S.
We're looking for driven, curious, passionate people who want to make care safer and more effective. Join us to fix healthcare. We are accepting new partners on a limited basis due to high demand. Request a sneak peek below.